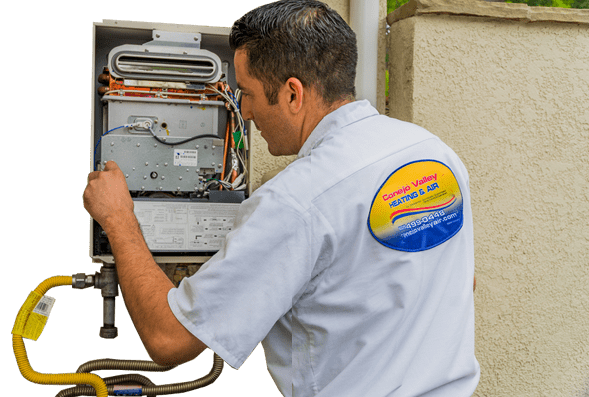 Furnace Repair, Installation, and Replacement. 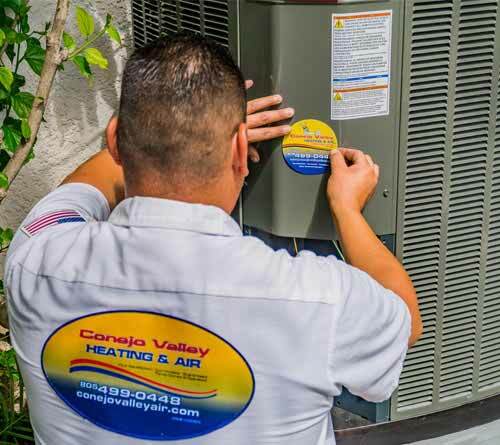 The choice for the majority of modern homes and businesses is central heating and air conditioning. 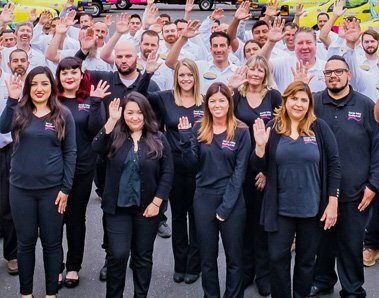 When cold weather strikes, you can count on our furnaces to keep you perfectly warm at home or your business. 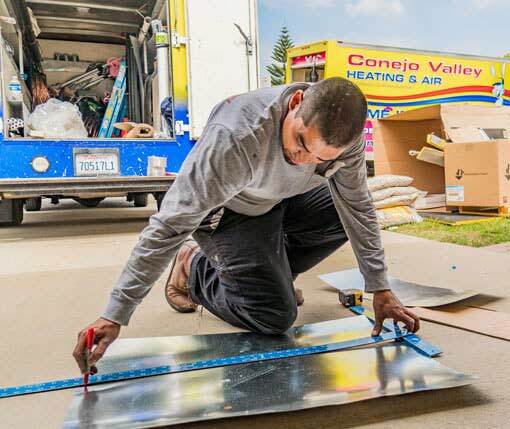 You can also feel good knowing you’re saving money on your utility bills. That’s because we have some of the most efficient furnaces you can buy. In fact, some of our furnaces operate at over 90% efficiency, which means that 90% of the fuel you pay for is actually converted into heat. 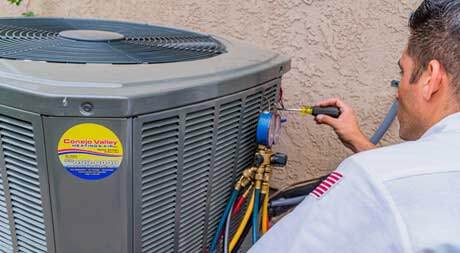 To find the highest level of energy-efficient gas furnaces, look for the highest AFUE rating. 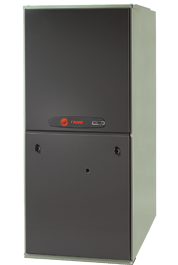 Several furnace models offer variable and multi-speed performance. This provides enhanced indoor comfort by slowly ramping up to your thermostat setting rather than simply starting at full speed. This alleviates the ‘cold air blow’ often associated with single-speed furnaces. Not much can let you down more than installing a new gas furnace and finding out you have a furnace that’s so noisy, it sounds like a train in your house! Many of our furnaces deliver exceptional comfort, without hardly making a sound. We offer some of the finest heating solutions in the business. Top-quality, innovative products with the latest technology, lasting performance, great warranties, and excellent service and support. 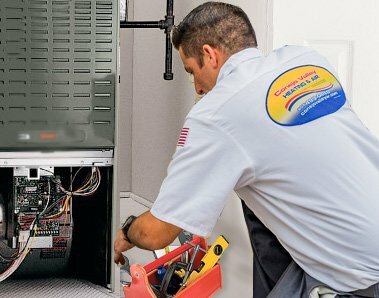 Schedule a FREE comfort analysis and estimate for a new installation or replacement of your furnace today!